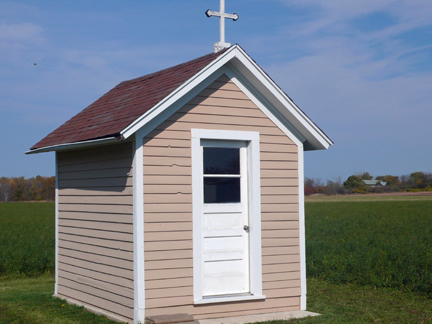 Experience the unique tradition of roadside chapels. Learn the challenges faced by the original Belgian settlers and hear the fascinating stories behind each of the votive chapels. Tour itineraries are customized and include a stop at the Belgian Heritage Center.